Feel free to follow the new updates. 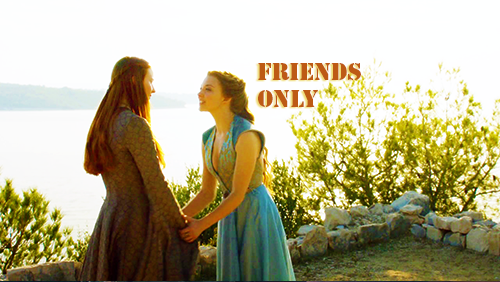 My PC went down months ago and on my super slow laptop I'm not able to create some new stuff with Photoshop. I hope I can find a solution. I'm hating it for not being creative, but I'm not 'out of the world' guys. I hope you have a nice time and wonderful weather!? 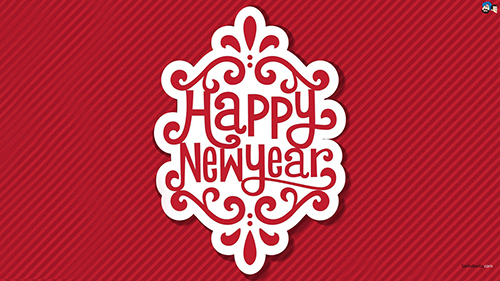 New Year's Eve is just in three days and I wish everyone a HAPPY NEW YEAR! May all your wishes and dreams come true! 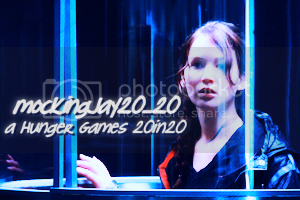 Join mockingjay20_20 - a Hunger Games 20in20 community. to BECOME THE ULTIMATE ICON MASTER!